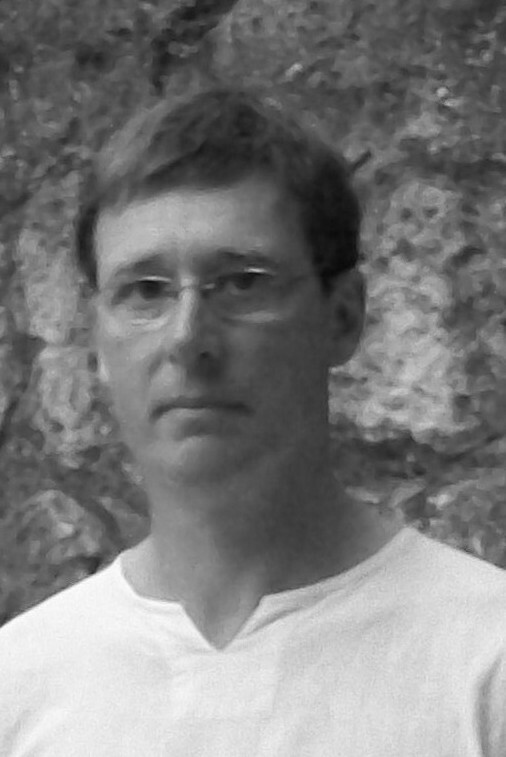 R J Dent is a poet, novelist, translator, short story writer, blogger, researcher and creative writing tutor. 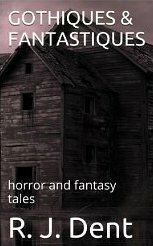 Gothiques & Fantastiques – a collection of horror and fantasy stories. Gothiques & Fantastiques collects together many of R J Dent’s terrifying short stories, including the much-anthologised ‘The Day Mr Green Died’, the paranoia-laden, ‘Escape’, and the bleak, nihilistic fantasy tale, ‘Relativity and the Lobster’. First in a series of story collections by R J Dent, Gothiques & Fantastiques is essential reading for every horror, fantasy and gothic aficionado. 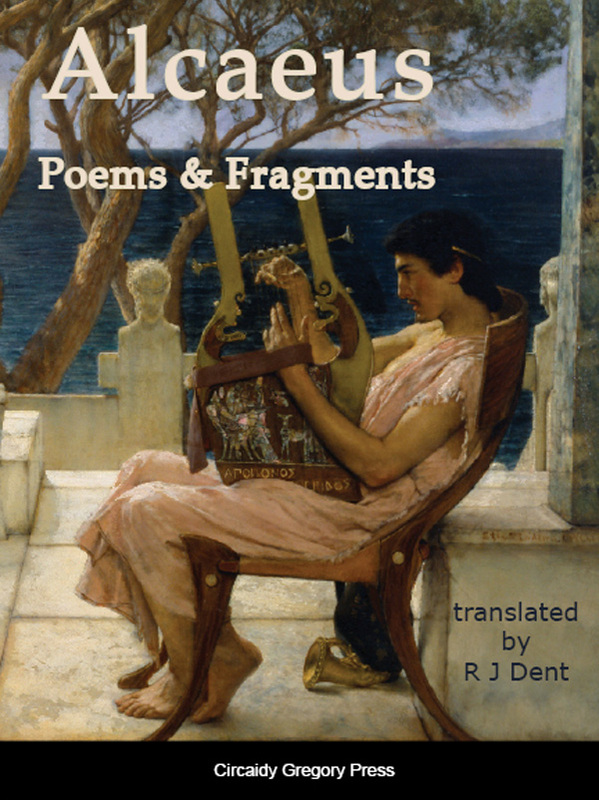 Recently, R J Dent published an English translation of the ancient Greek Poems & Fragments of Alcaeus. 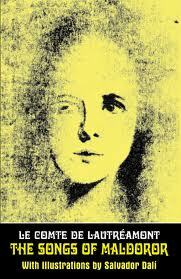 R J Dent has also translated Le Comte de Lautreamont’s The Songs of Maldoror. 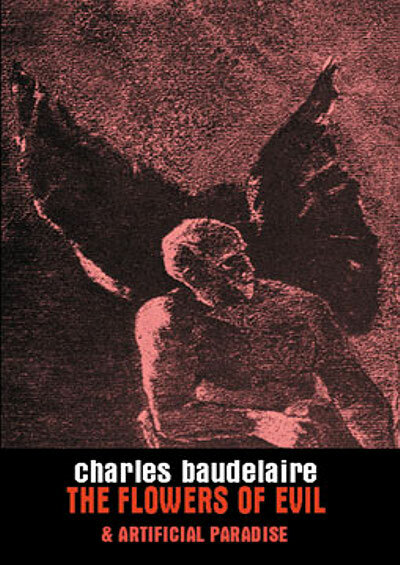 R J Dent has also translated Charles Baudelaire’s The Flowers of Evil into English. This book was published by Solar Books. 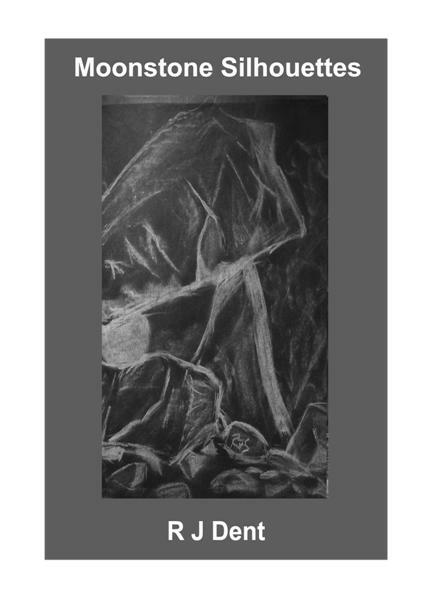 R J Dent’s poetry collection, Moonstone Silhouettes was published by Inclement Publishing in 2009. 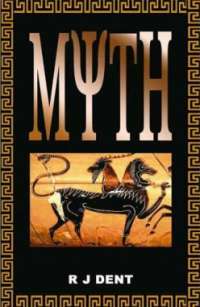 R J Dent’s dark horror/fantasy novel Myth was published in 2006.